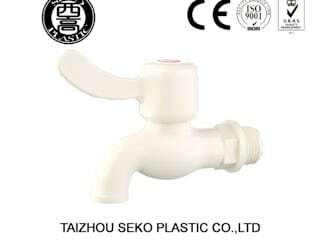 Taizhou Seko Plastic Co., Ltd. is a professional manufacturer, researcher and developer of pipes fittings. In 2002, we started the production of PP compression fittings, and we are the first manufactory in China who doing these products. More than 15years keep on developing and doing same things, we become a professor. Meanwhile we developed to making PPR fitting, PVC fittings and valves, and irrigation fittings. Now we become one of the leader at our field in the world. Also we help the customers to design their products and the molds.